It’s fantastic if you can share those moments with close family members, who can help you at the very beginning. They can look after the baby allowing you some much needed rest during the day. Your family, however, may not always be available. Perhaps they live far away, or have other commitments that are difficult to rearrange. It can also be a struggle if your partner has to go back to work only a few days after your baby is born, or has to travel for business. It is not uncommon to feel overwhelmed and in need of extra help and support. The solution is to book the services of a childcare professional, specialising in the care of newborn babies; commonly known in England as maternity nurse or maternity nanny, baby nurse in the US and Säulingsschwester or Wochenbett-Nanny in Germany. A maternity nurse can be booked for days or nights only or a mixture of both, whatever your individual needs may be. The length of booking is variable depending on the individual needs of the family. It could be as short as two weeks or as long as few months. Maternity nurses are highly experienced with newborns, hold relevant qualifications (ie MNT OCN Maternity Practitioner Award) and will be happy to both look after the baby, establish a routine, give advice on feeding (breast or bottle) and answer any questions the parents may have. It’s always better to ask twice, and no question is too small! Maternity nurse will patiently explain and demonstrate how to do things, guiding you through the first few steps of being a new parent. Her main goal is to give parents confidence in caring for their baby. They will show the parents how to bath the baby safely, explain and show top & tailing and even teach baby massage. Other duties include nursery duties – washing and ironing for the baby, washing and sterilising bottles/pumping equipment, preparation of feeds, simple shopping for the baby. And should you wish the maternity nurse to work during the night, she will also feed the baby at night (using expressed breast milk or formula) or bring the baby to you to breastfeed and resettle the baby afterwards, allowing you a good night’s rest. 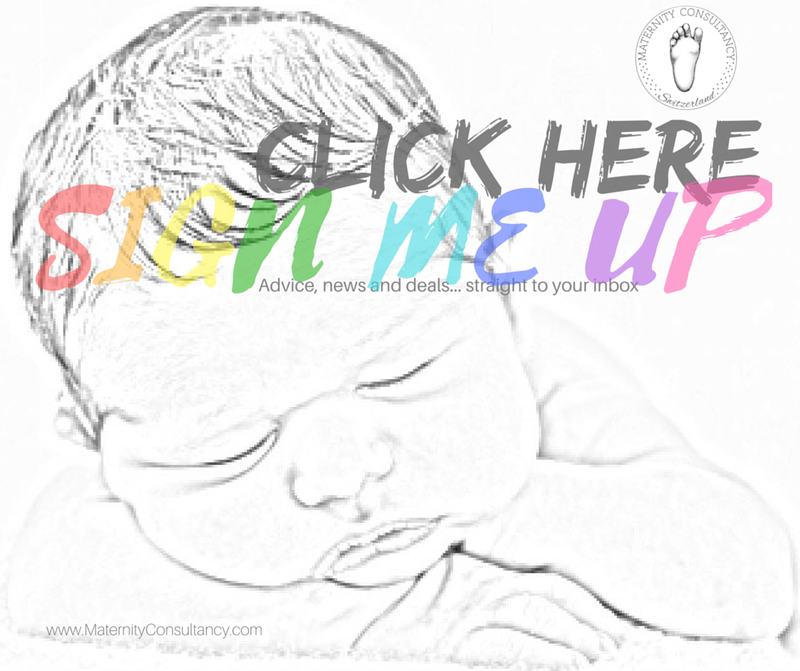 Let a professional help you, save your precious time and enjoy your baby stress-free. Marta Kepinska at Maternity Consultancy started looking after babies in 2002, she also has two younger brothers, who she remembers helping out with. Marta has gained her qualifications in London and has helped many international families. In 2009 she arrived in Switzerland and taught English in bilingual nurseries to babies and children, but her love for newborn babies continued and she established Maternity Consultancy in May 2012. She has been offering her services to the expat and local communities ever since. Marta holds various childcare qualifications from MNT OCN Maternity Practitioner Award through to Breastfeeding and Sleep Training. She is also qualified to teach parents Developmental Baby Massage, privately and in groups. Maternity Consultancy recommends booking a maternity nurse in around 6th month of pregnancy to avoid disappointment, however last minute bookings are also a possibility, especially if part time. Maternity Consultancy. Making sure you step into parenthood with confidence.